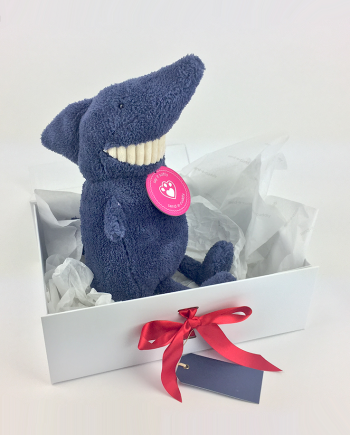 Buying gifts for boys can be tricky at times but here at Send a Cuddly we have some great recommendations for making someone very happy. One of our soft toys or teddy bears are sure to keep them out of mischief and at the same time, show them just how much you care! Boys will be boys, and they all have such differing personalities it can be quite daunting to choose what to give them. Luckily, we have traditional Teddy bears, pets of all shapes and sizes and even a Gruffalo on offer. Our presents for boys are sent with a personalised message medal that is printed with a message of your choice. 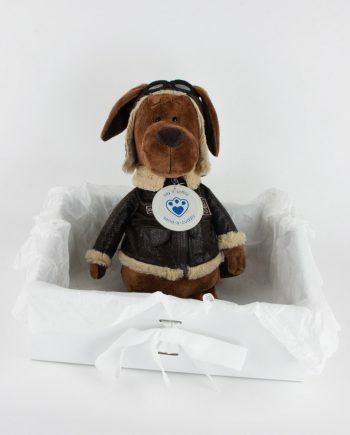 You can be assured that our gifts arrive in time and are delivered in our own luxury keepsake box ready to be hugged. So whether it’s a Birthday gift with a difference, a get well soon cuddly or just a simple gift to let them know you care, make sure it’s a cuddly.